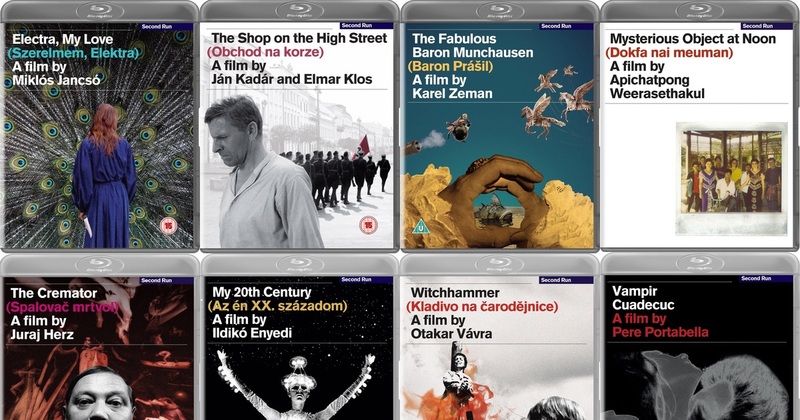 Rounding up the best DVD and Blu-ray deals for the week. 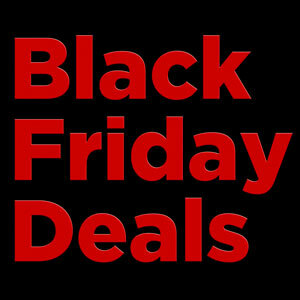 Black Friday is upon us, and the deals are plentiful. 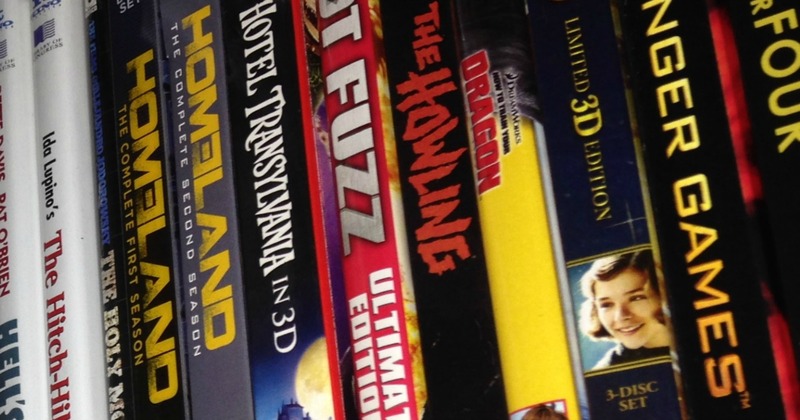 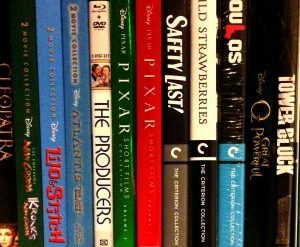 Collecting the best DVD and Blu-ray deals around the web. 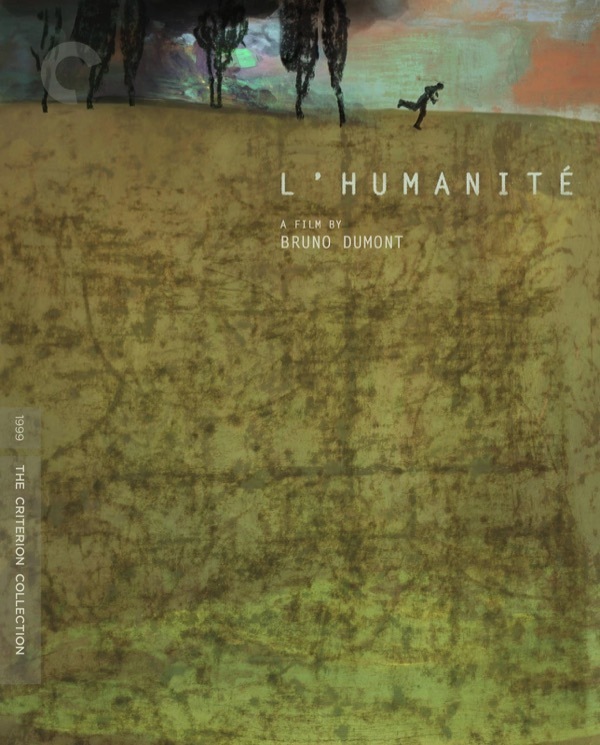 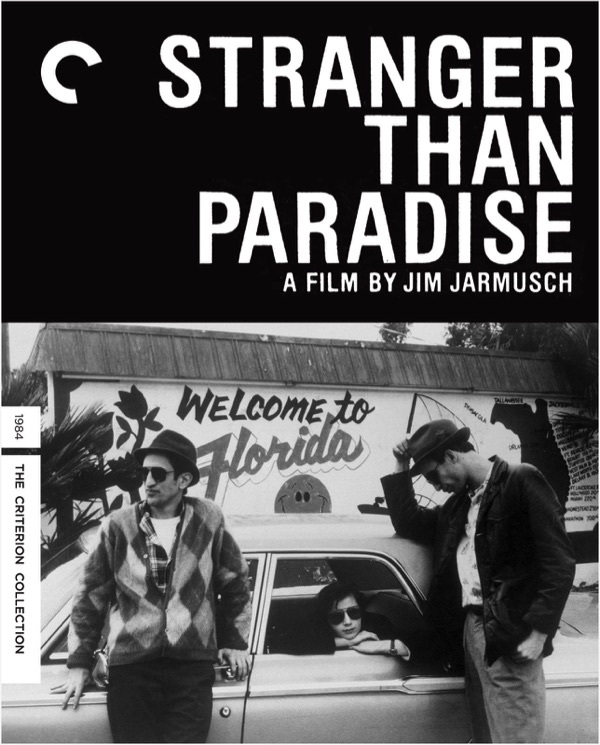 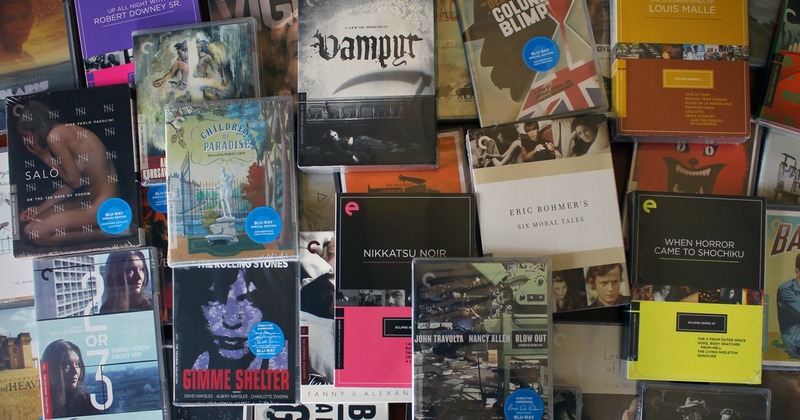 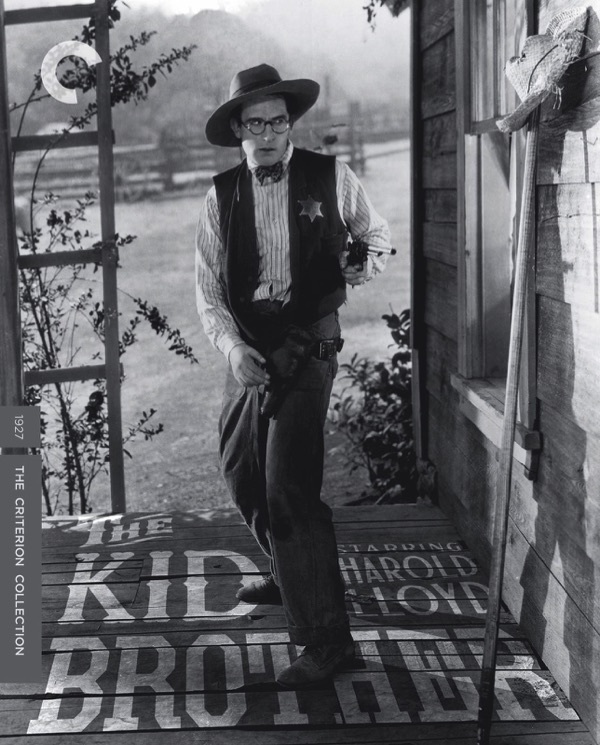 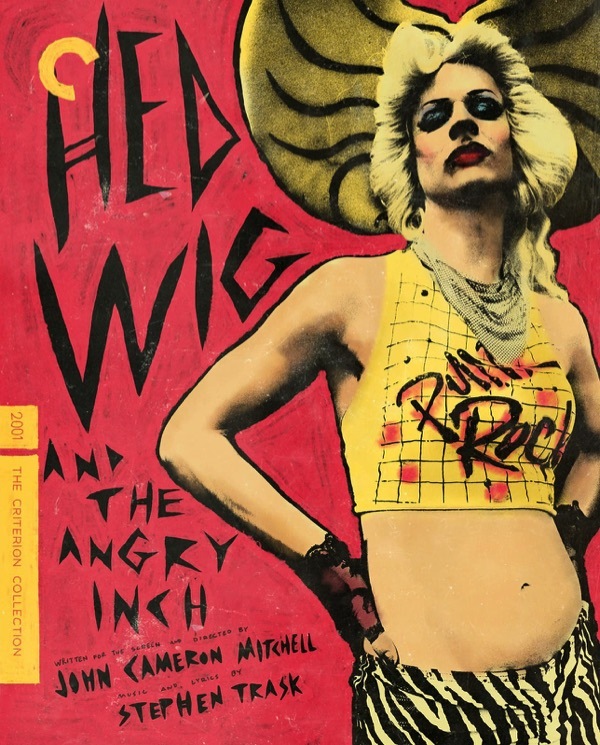 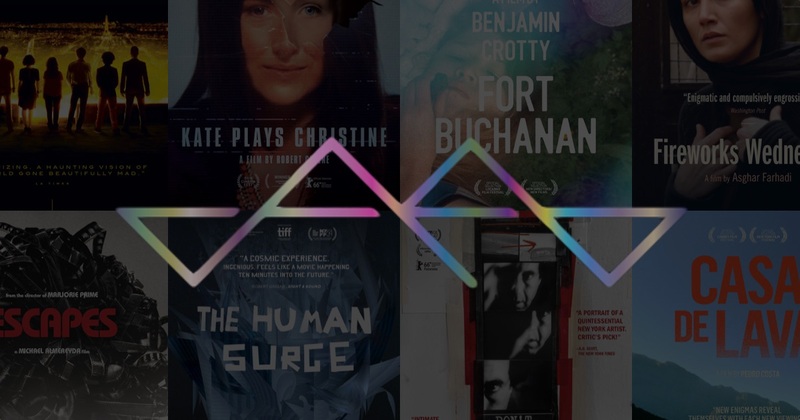 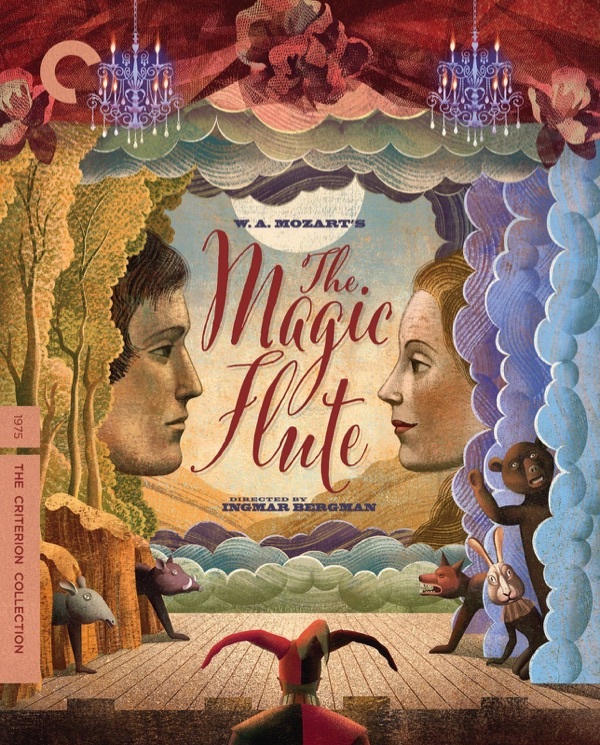 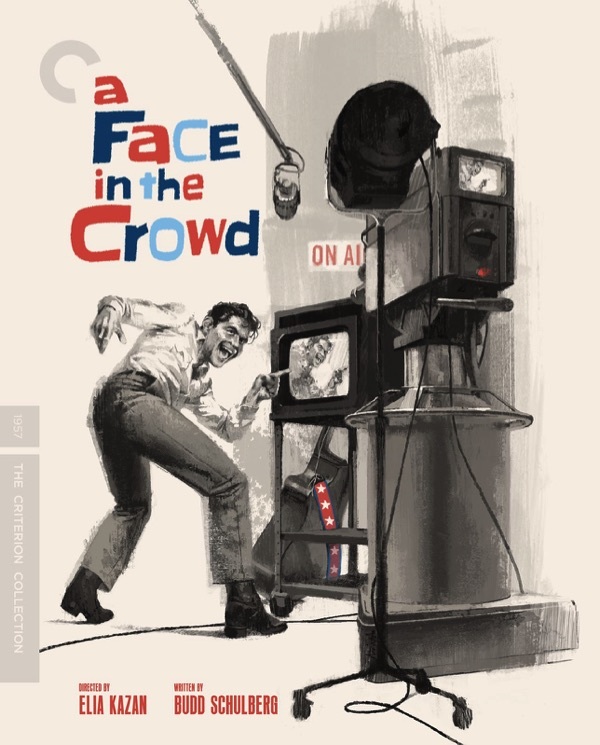 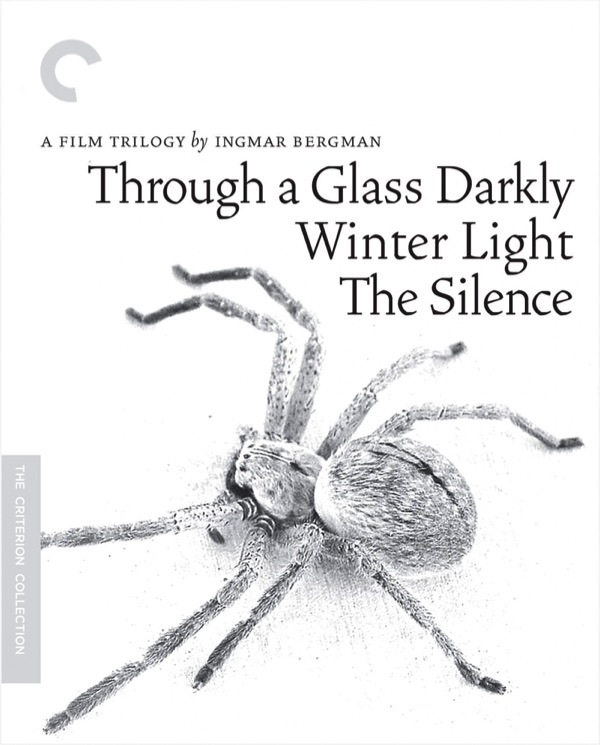 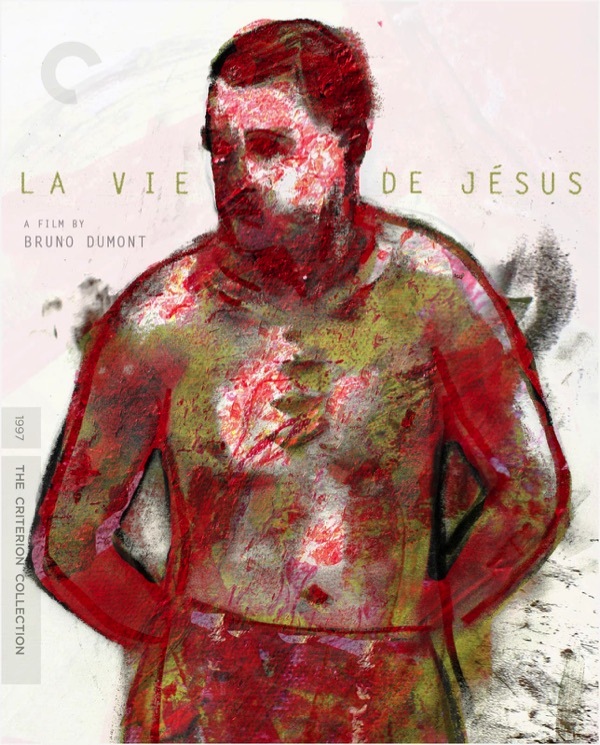 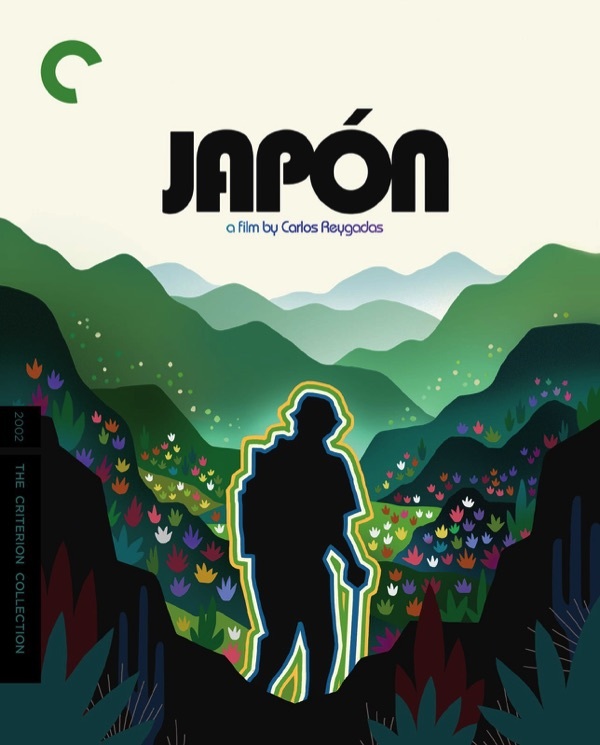 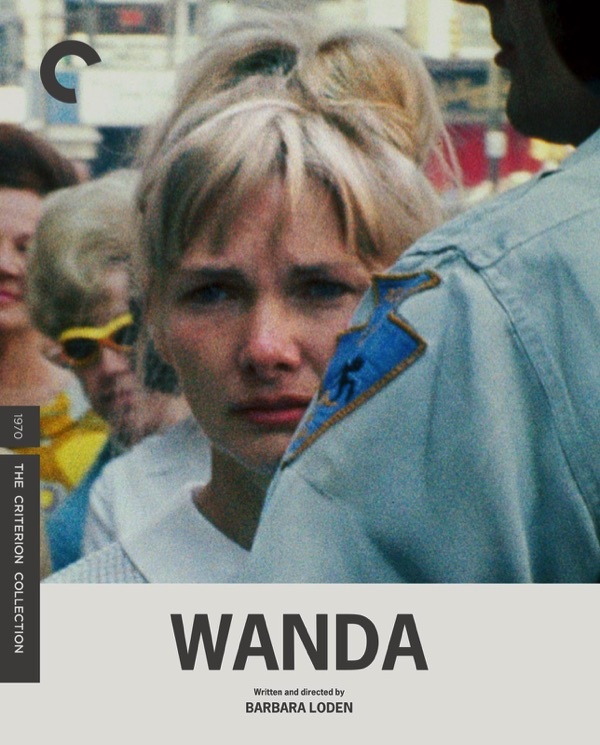 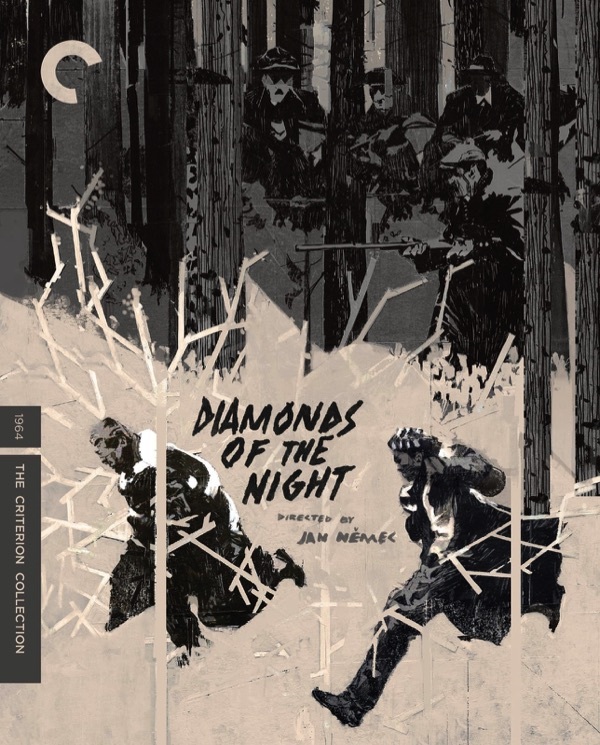 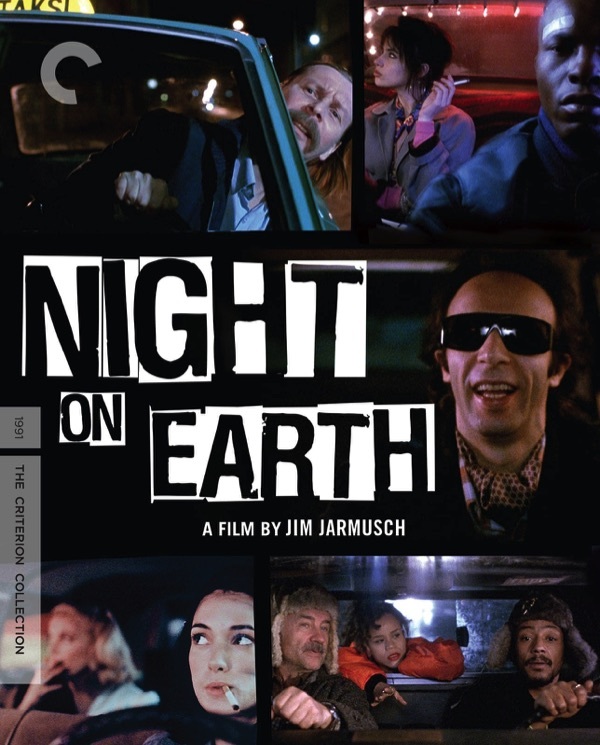 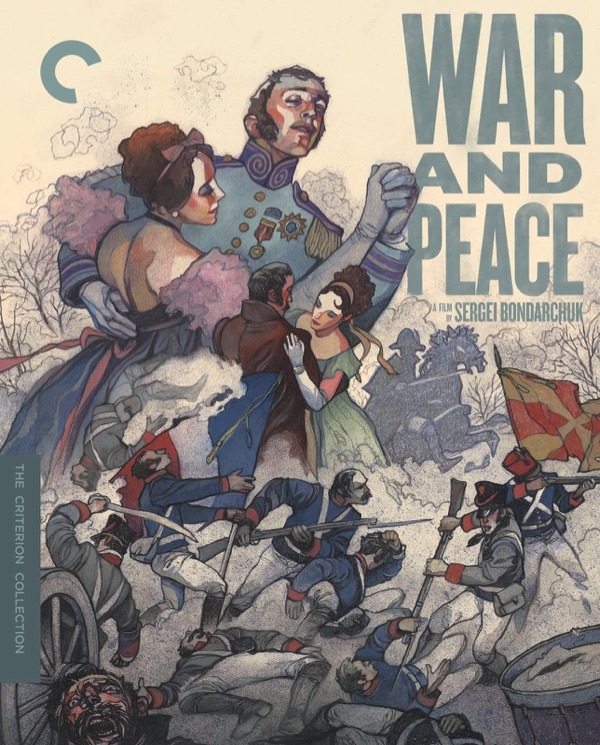 The November 2014 Barnes & Noble 50% Off Criterion Collection Sale Has Begun! 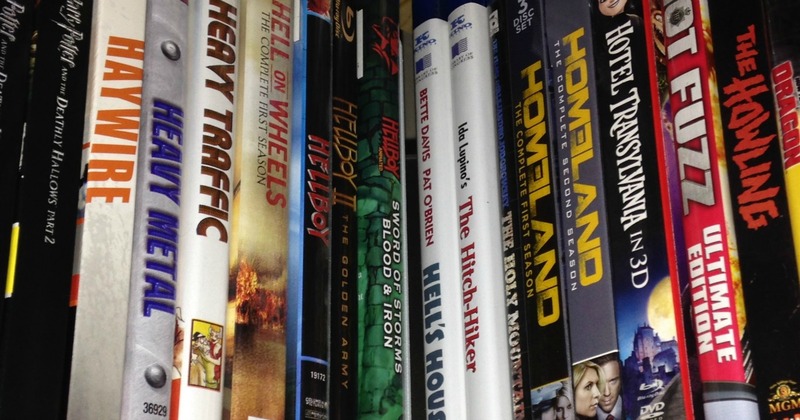 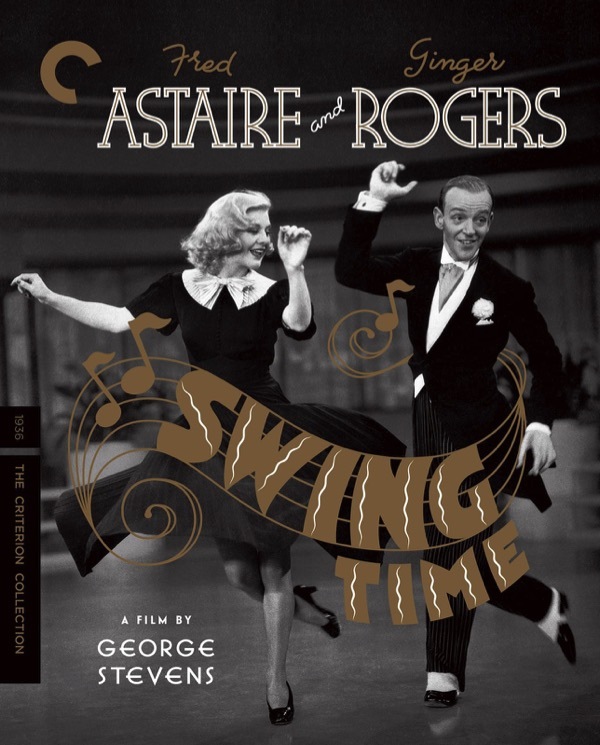 Collecting the best DVD and Blu-ray deals for the week of Christmas, 2013. 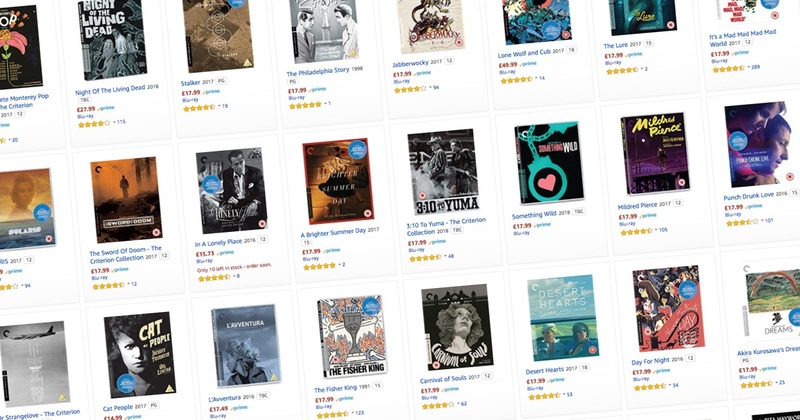 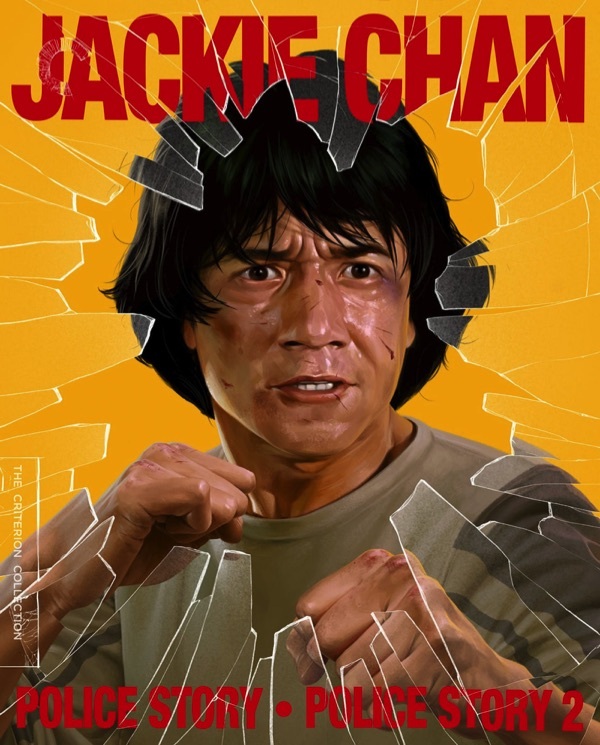 Collecting the best DVD and Blu-ray deals on the web, for the week. 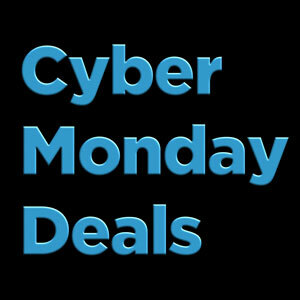 Collecting the best DVD and Blu-ray deals on the web for the week of Cyber Monday. 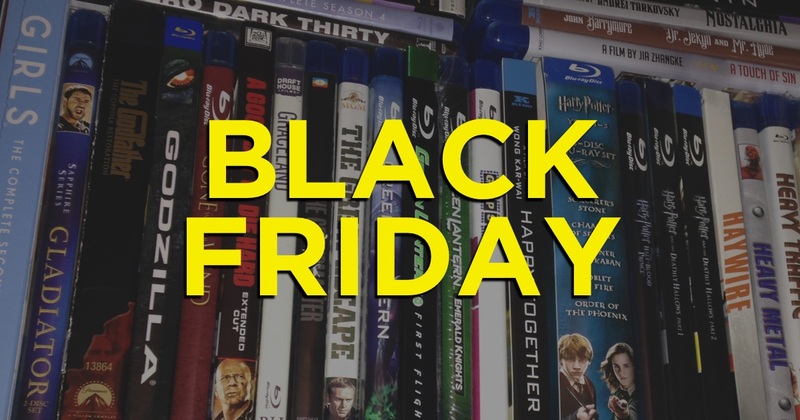 Collecting the best DVD and Blu-ray deals for the week of Black Friday, 2013. 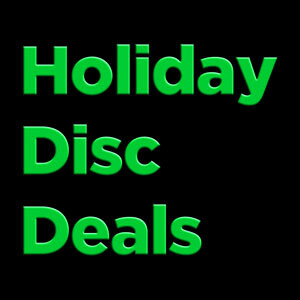 Collecting the best disc deals around the web for the week.